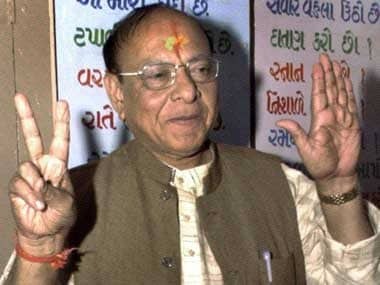 Ahmedabad: Senior Congress leader Shankersinh Vaghela on Thursday said his party will strive to give 20 percent reservation for the Economically Backward Classes (EBC) in the general category, against the 10 percent announced by the BJP government, if his party came to power in Gujarat. Vaghela, the Leader of Opposition in Gujarat Assembly, made the promise to the jailed Patel quota leader Hardik Patel in a letter, circulated to media by the latter's lawyer Yashwantsinh Vala. 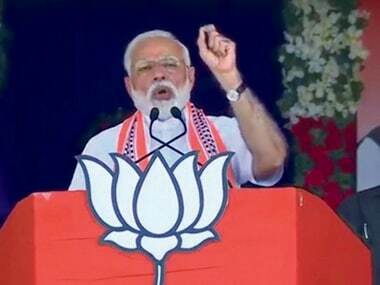 Hardik, in his letter on 11 May, had asked Vaghela to give a definite assurance about the EBC quota after the Congress demanded that government double the quota and raise the income ceiling to Rs 12 lakh from the current Rs 6 lakh. Last month, the BJP government announced a 10 percent quota for the EBC among the upper castes including the Patels. The Patel community had launched a violent agitation for OBC quota last year. Vaghela, in the letter, also accused the BJP government of holding a grudge against Hardik and other Patel leaders who are languishing in jail in a sedition case. The people will give a fitting reply to such arrogance, he said. 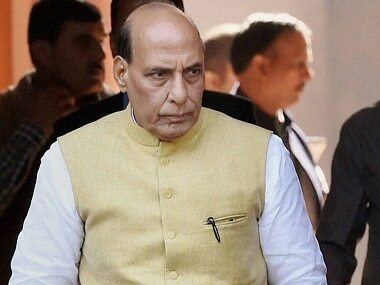 He was putting Congress's support for 20 percent EBC quota demand out of "moral responsibility", said the letter. The letter also praised Hardik for showing "immense courage". Congress is out of power in Gujarat since 1995. Assembly polls are due next year. 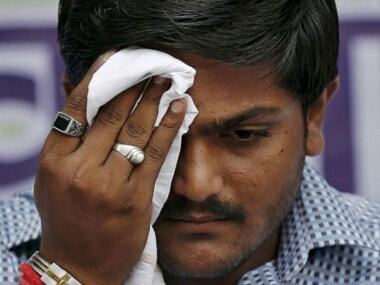 Hardik, in his letter, had hinted that Patels would support Congress if it promised to increase EBC quota.